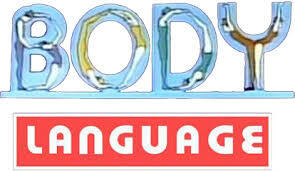 Body language is the communication of personal feeling, emotions, attitude, and thoughts through body movements. It is the way people unconsciously show their private thoughts and emotions through body movement’s .here is the collection of interesting psychological facts about body language. In Asian culture prolonged eye contact is considered offensive. 3 meter-12ft – public zone – no interaction. 2m-3.6m – social zone – social, business. 45cm-120cm –personal zone – family and close friends. 0-15cm – close intimate – lovers. I agree on what you said. Body language is a way to understand someone’s feeling and personality . It’s also a great help for us to communicate and approach people well. But that these we can avoid miscommunication.